“Struttura & Forma” was born from the classical Italian prog, in the 1972 in Genoa, where bands as “New Trolls” and “Delirium” arose. The band was founded by the guitarist Franco Frassinetti, the bass guitarist Giacomo Caliolo, the drummer Toni Pomara and the singer and guitarist Alex Diambrini. Especially during the 70’s, the band performed on many stages, faced many lineup changes, breakups and reunions, like in the history of many other bands, to step into our times with their debut album. The band reformed by two of the original founders, Franco Frassinetti and Giacomo Caliolo, reaches the goal to record its first official album “One of Us”, with a new lineup featuring vocalist Claudio Sisto, drummer Marco Porritiello and bass player Stefano Gatti. Inside “One of Us” there is their original sound of the 70’s, with some new tracks, perfectly matching with the style of the band. Among these tracks there is an homage to Greg Lake, made in the summer of 2016, which has become a tribute to this renowned artist, a prog icon, who has sadly passed away this early December. 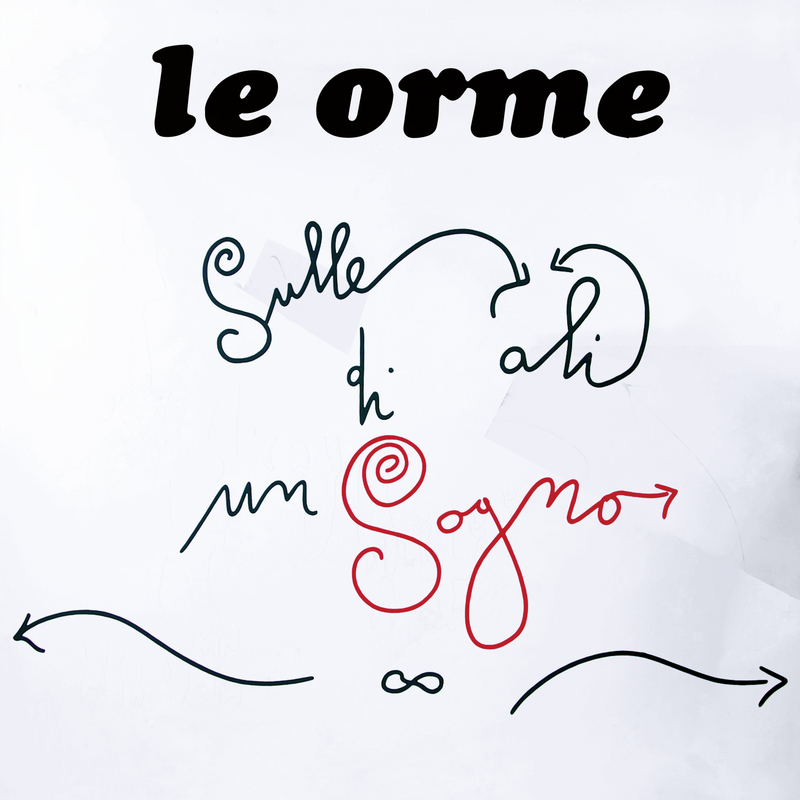 The track is a cover of the classic “Lucky Man”, here in an “extended” version with new parts, a new structure, arranged and produced by Beppe Crovella e Franco Frassinetti. Crovella, member of “arti & mestieri”, solo artist and major figure of the Italian progressive history, is the “special guest” in this production, playing “Mellotron” in all album’s tracks. The CD begins with “Vintage Worms”, the opening of the original track “Vermi”, recorded in the 1972, as a reminder of their own roots. In the sound of “Struttura & Forma” is clear the presence of 70’s’ free outside the box creative research, with a strong fresh personality of who wants to bring on his creative dimension to our days.